Welcome to Barber County. Your local K-State Research and Extension office is a tremendous resource for finding the information that you need. 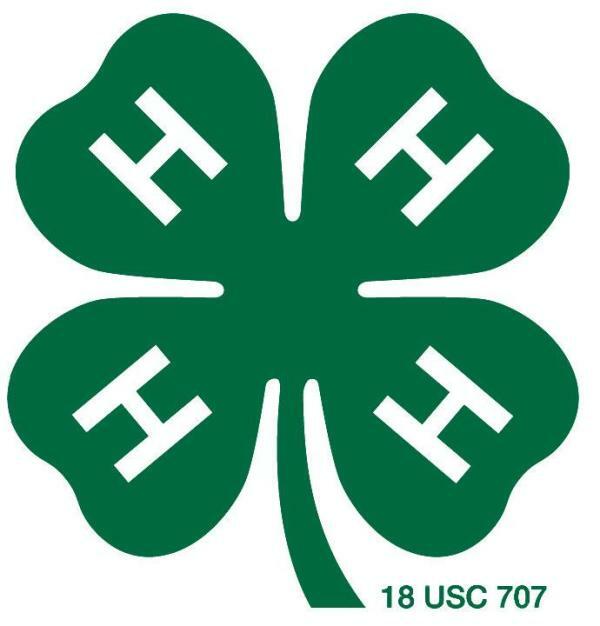 We offer information on Lawn and Garden, 4-H and Youth, Crops and Livestock, Community Development, Home and Family, and much more! But we are so much more than just a website. Visit About Us for the person-to-person help you need!